This week we have been reading ‘The Gingerbread Man’. We had lots of fun baking gingerbread man. Miss Speakman February 2, 2018 February 2, 2018 No Comments on This week we have been reading ‘The Gingerbread Man’. 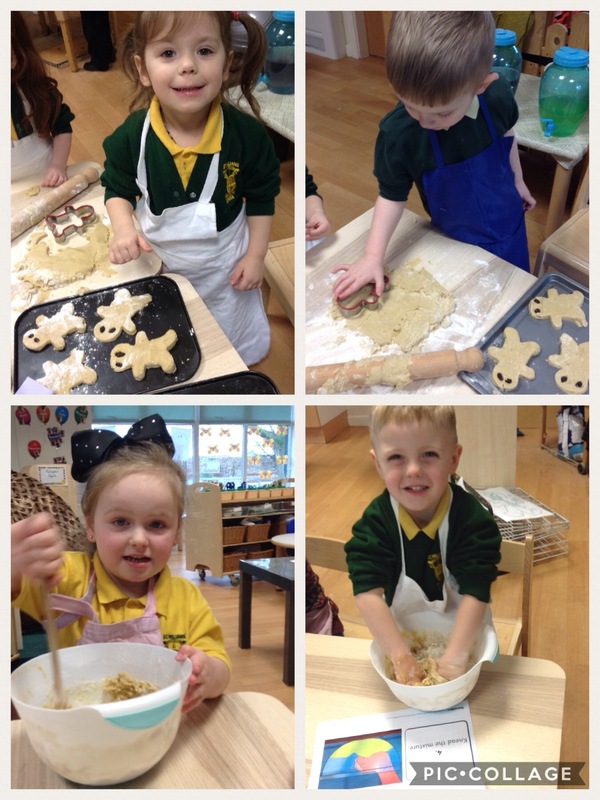 We had lots of fun baking gingerbread man. Mrs Ellis on Ted had a fun weekend at Amelia’s house! Mrs Ellis on Snow White and the Seven Dwarfs. Mrs Ellis on Our first Star of the Day. Well done Giana!